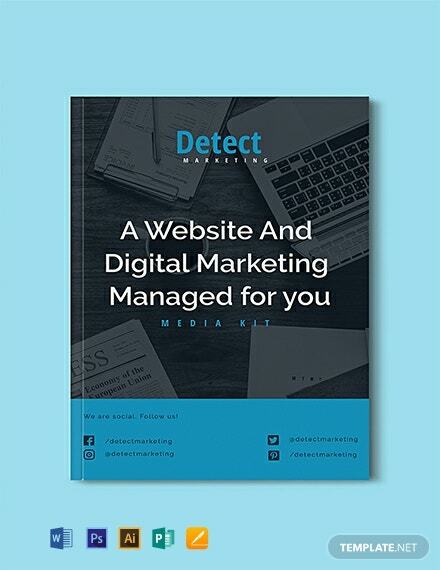 Download this professional media kit for your marketing firm. 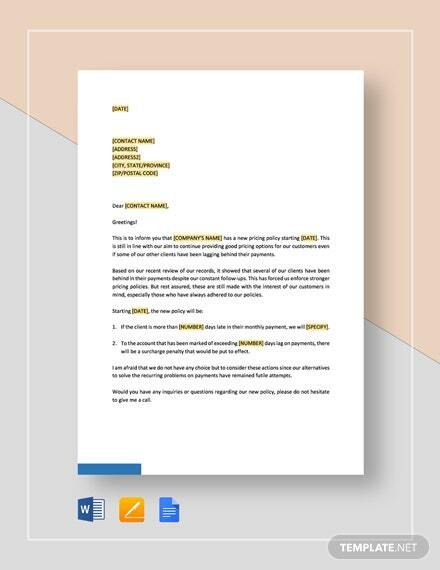 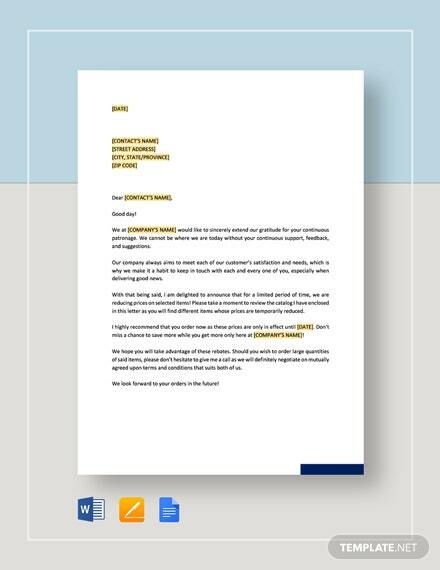 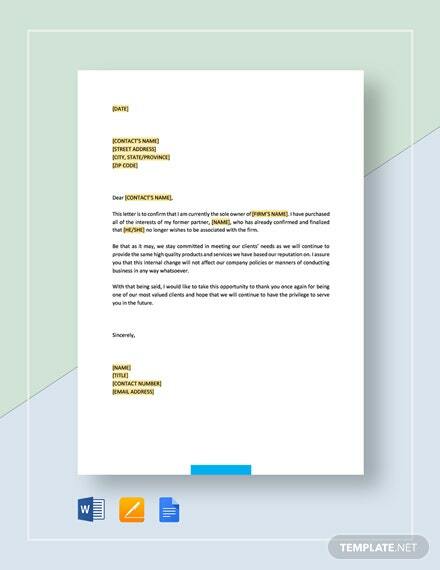 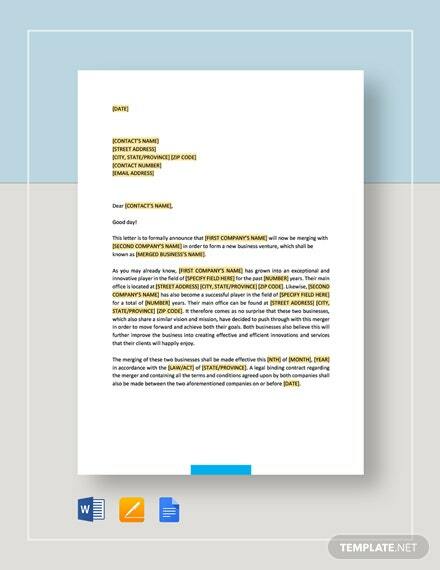 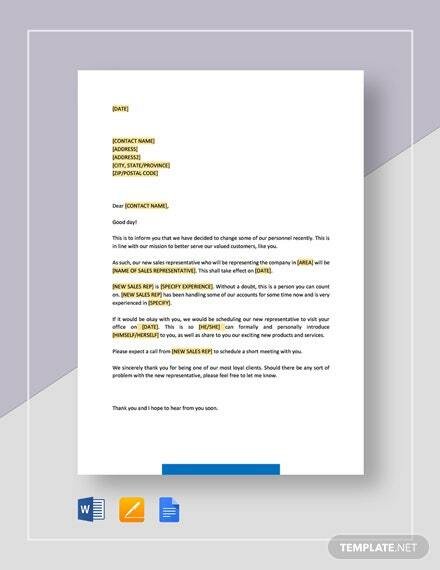 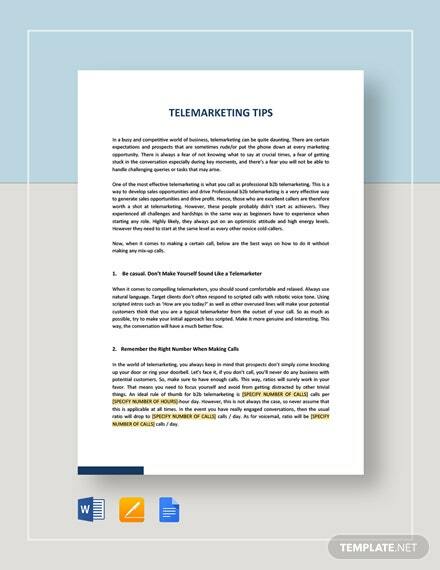 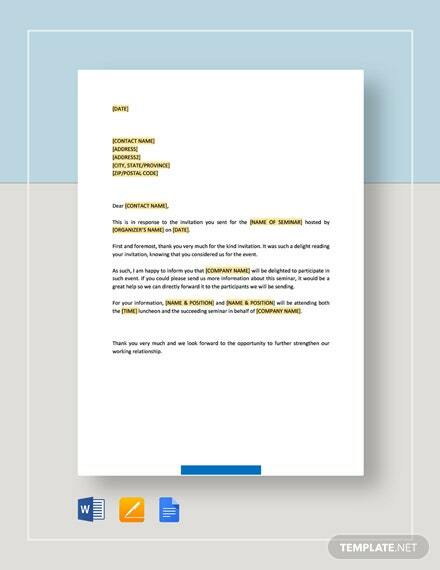 This template allows you to create a well-made document that grabs people’s attention and is effective in providing information about your services. 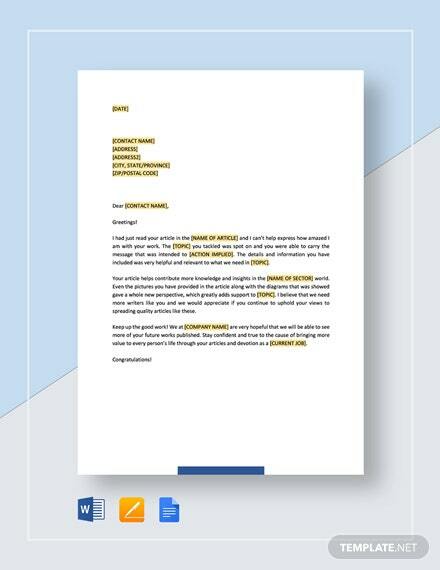 Easy to +More edit and printable.